Is forex trading the natural evolution for a binary options platform and a way to attract new clients or simply a retention tool for more opportunistic binary options traders? Apparently, at least according to SpotOption, there is some merit to find out whether binary options traders could get interested in some more opportunistic bets. The company has launched its first go at providing its clients with functionality more similar to actual trading. The customer selects the direction of his trade and has a choice between a ratio of losing to winning. A predetermined stop loss and take profit levels are selected before the bet on the price direction is placed. The leverage provided by the platform is 1:100. The minimum investment size is currently limited to $25 with a minimum position size totaling$10000. Spreads on all major currency pairs are 4 pips, with possibilities for gold and oil trading alongside a limited number of indices and shares. The ratio of the stop loss to the take profit distance can be from 1:1 to 1:5, which is presented as 100% to 500% return on investment to the trader. After a position is opened the trader has the ability to choose to close it at any point in time – which could be the most appealing tool for binary options traders who are steered to try forex trading. 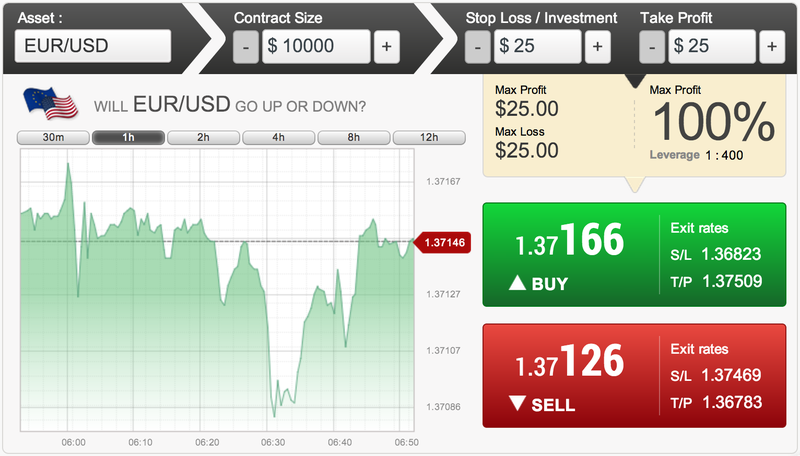 They can also choose to adjust the stop loss and take profit levels once they have entered the position. The open positions page also has a “risk indicator” which seems to be moving, deriving from the current market price to the predetermined risk metrics. 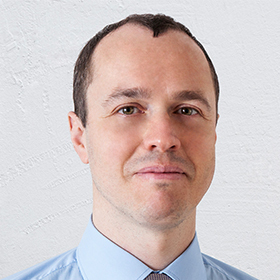 Overall the platform seems pretty straightforward for novice traders with clear distinctions on the risk to reward ratios and an easy set of tools that do not require the customer to be monitoring his/her position after it’s open, but give him/her the ability to do it if he is willing to. 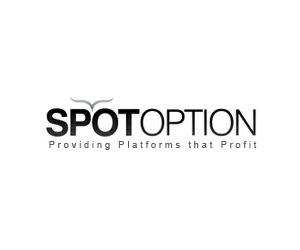 The SpotOption platform, at least in the beginning, is not offering less than a 1:1 winning to losing ratio aiming to rather retain customers than present them with riskier offerings. We have already seen a similar forex trading platform named GWAZY which was announced by Windsor Brokers back in October of 2013, and the brokerage has recently implemented a back office IB portal for its introducers. The platform is already being offered to SpotOption’s broker customers, with Goptions being one of the early adopters.